What does the next generation think of today’s issues? The Big Smoke’s Next Gen program publishes Australian students mentored by TBS writers. 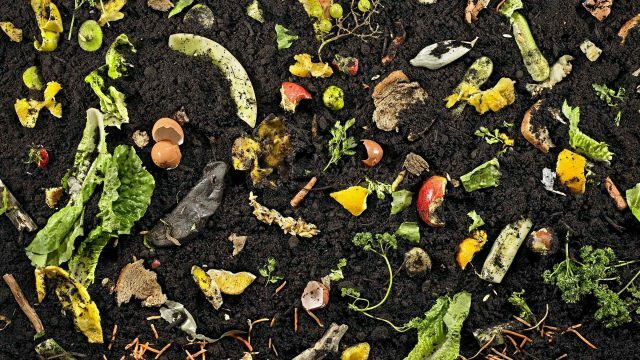 Today, Eloise Viera (9) discusses her entry into the important world of compost, and why it should become the rule, not the exception. Despite the money and brain power spent on developing beverage brands, they all end up in the same garbage pile. As such, South Australia’s Container Deposit Scheme is long overdue in being taken nationwide. Again, we dangle our foot over the abyss named Reddit. This week we muse on the best and worst of formal engagements.